Best Price Guaranteed! 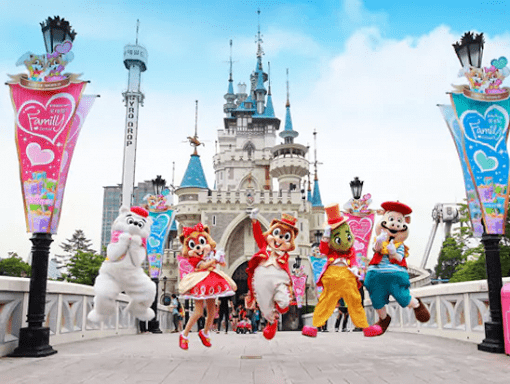 Purchase Lotte World Ticket with 47% Discount! Book now and get a voucher instantly! 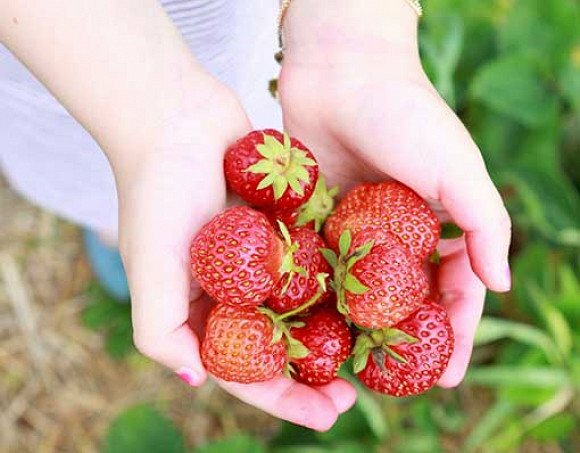 Join this free&easy one day tour to one of the most popular spring festivals in Korea 2019 Taean Tulip Festival then head to Strawberry picking! Book your discount ticket to Everland with almost 50% discount on our website and visit largest theme park in South Korea! 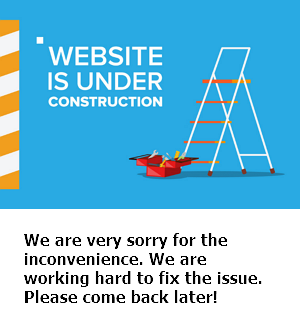 Visit anytime you want within expiry date! 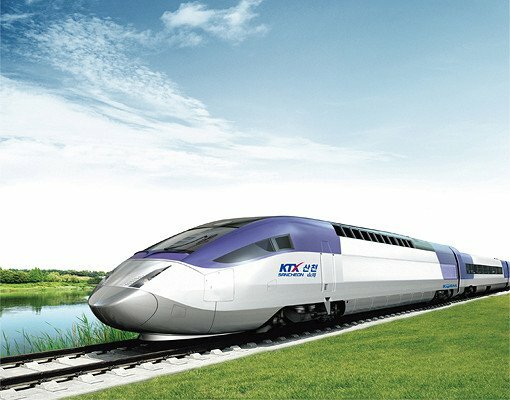 Book online ✓ KTX Tickets on our ➤ English Website. ✓ KR Pass Discount is available only for Foreigners. Make a reservation at an attractive price! 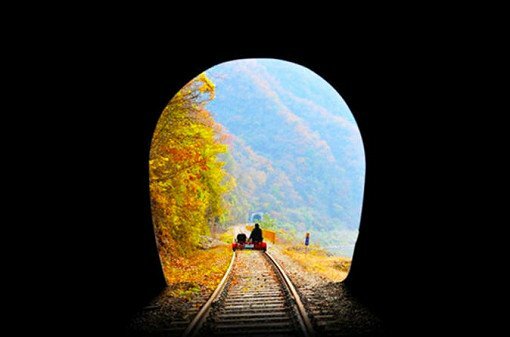 Special outskirt day tour of Seoul in Autumn ! 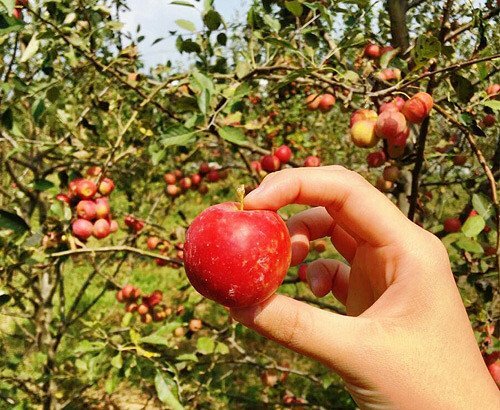 Enjoy the apple picking experience and visit flower exhibition in Ilsan, Goyang city. 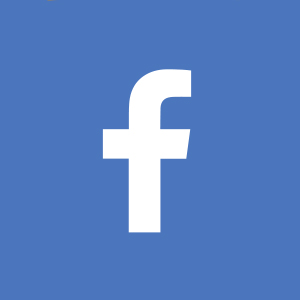 Get voucher instantly! 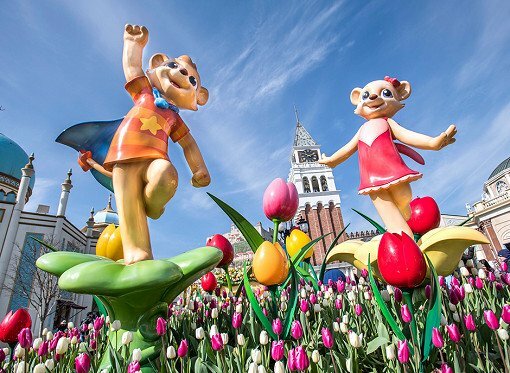 Everland Discounted ticket and shuttle bus at Hongdae, Myeongdong, Dongdaemun... Operates twice daily. Book now and get Voucher instantly! 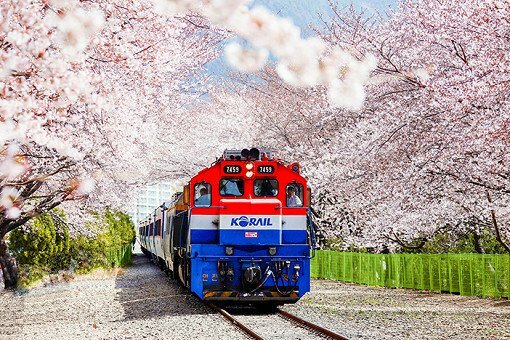 Join the Jinhae Gunhangje Cherry Blossom Festival Tour 2019! Best place to see cherry blossom in Korea! Departing from Seoul and Busan, enjoy the best of beautiful spring flowers! N Seoul Tower is the icon of Seoul, Korea! Get Discount Tickets to the N Seoul Tower Observatory and visit any date. Book now! Redeem with Email Voucher! 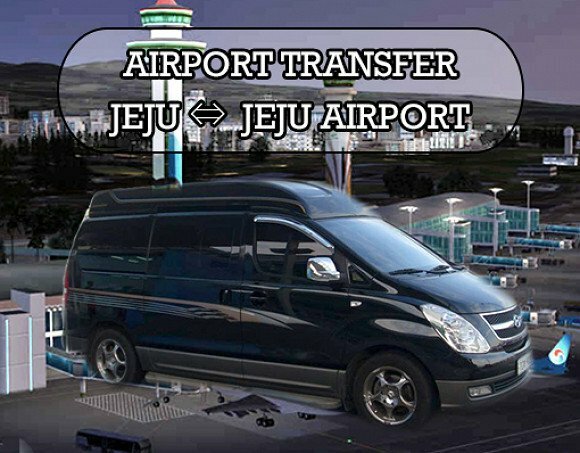 ✤✤ Looking for private transport from Incheon Airport to Seoul? 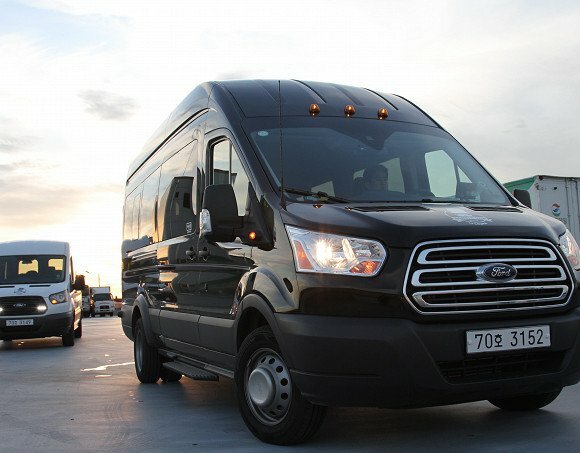 ☛ ☛ Make online reservation on our website and enjoy your way to the hotel or to the airport in the comfortable vehicle. 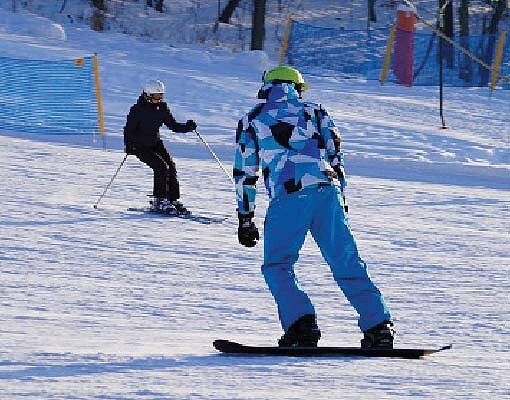 Have fun and snowy day at Elysian Gangchon Ski Resort! 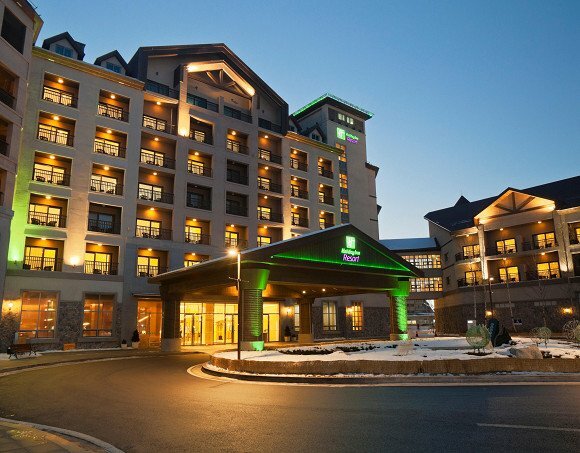 Ski/Snowboard equipment and round-trip shuttle bus included! Enjoy winter scenery visiting three of the most popular winter destinations for families. Take photos in tree-lined forest of Nami Island, pick sweet sweet strawberries and aww at the beautiful shapes made with lights at Garden of Morning Calm.